As-Salaam Educational Institute is a Dawah school in Braemar in South Coast of Durban. It was established in 1958 by the late Ahmed Deedat. It offers free school education from grade 0 to 9, duaat training, teacher training and skills training. It is also involved in various community outreach and Dawah programmes. As-Salaam Education Institute is committed to providing excellence in education and training, Islamic values, to develop sound leadership and improve the quality of the wider community. 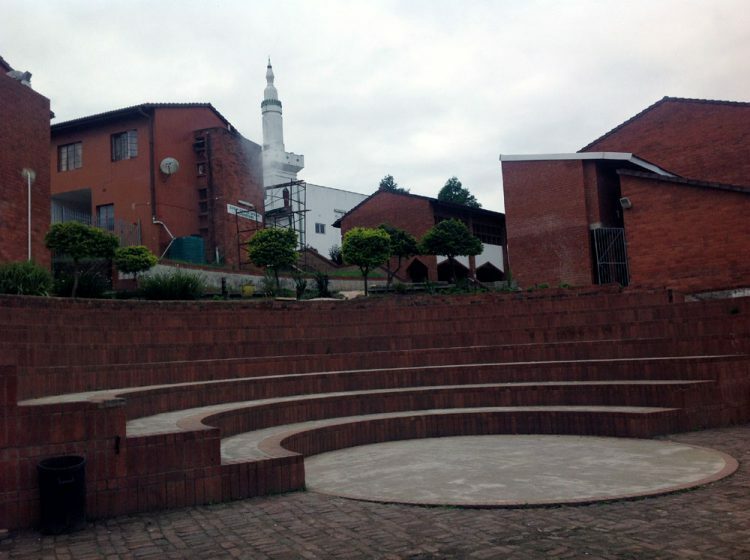 As-Salaam Educational Institute is determined to be a leading organisation of education, staffed by capable and dedicated educators providing education and training in accordance with Islamic values to promote excellence in all endeavours for the greater welfare of South African society and for the pleasure of God almighty. Copyright As-Salaam Educationl Institute. All rights reserved.